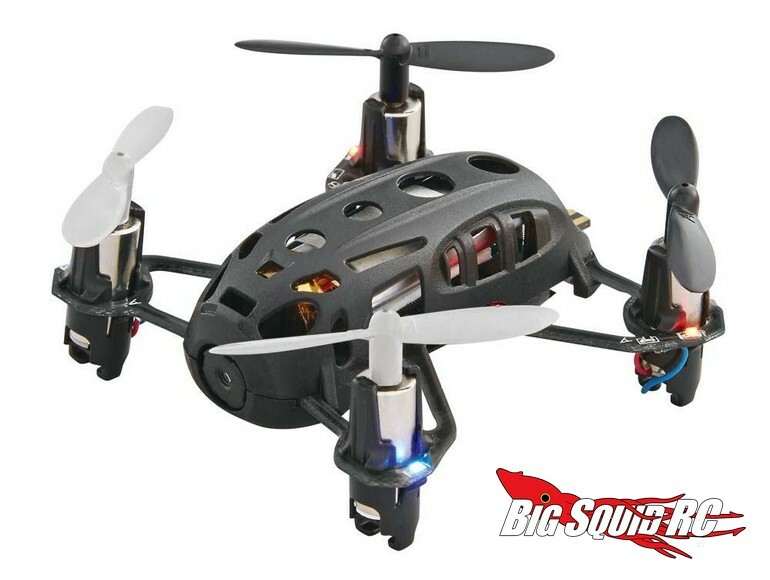 Estes Proto X Vid With Camera Nano Drone « Big Squid RC – RC Car and Truck News, Reviews, Videos, and More! The Proto X Vid is priced at just $49 with the white version having a part number of #ESTE52WW and the black version being #ESTE52LL. 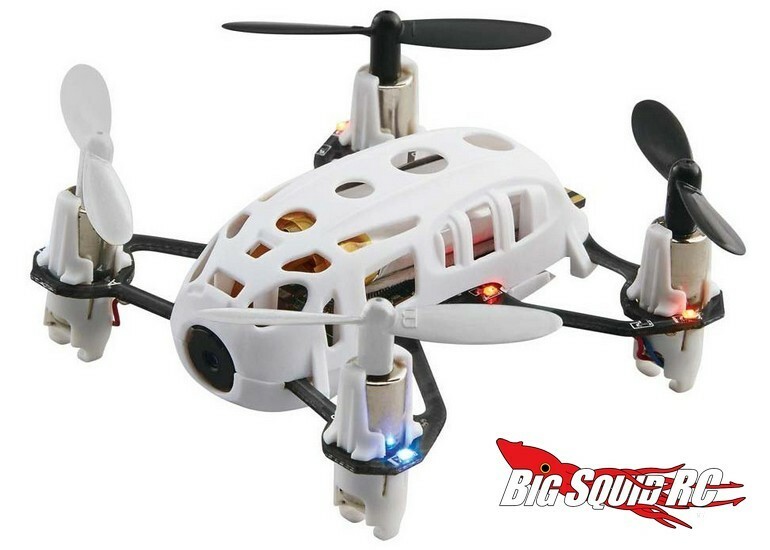 Click On This Link for more information on other drones from Estes. See what else is New At Estes right here on BigSquidRC.